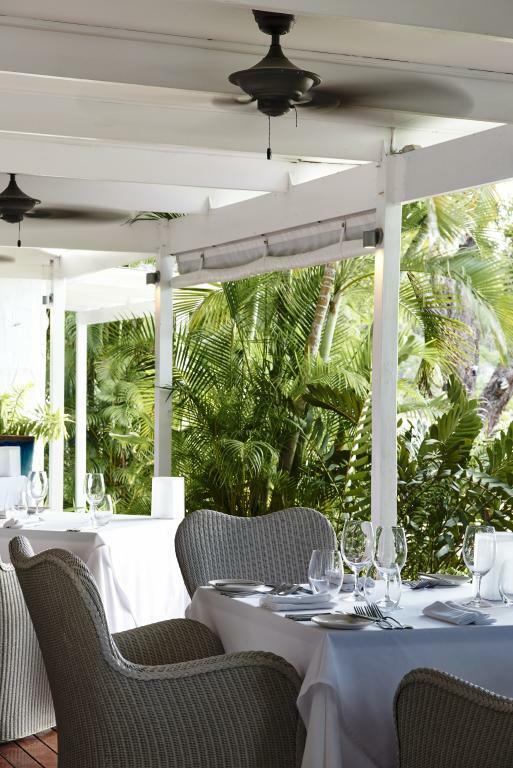 The restaurant at Orpheus Island offers a fresh, light and contemporary menu which is changed daily by the Resident Head Chef. 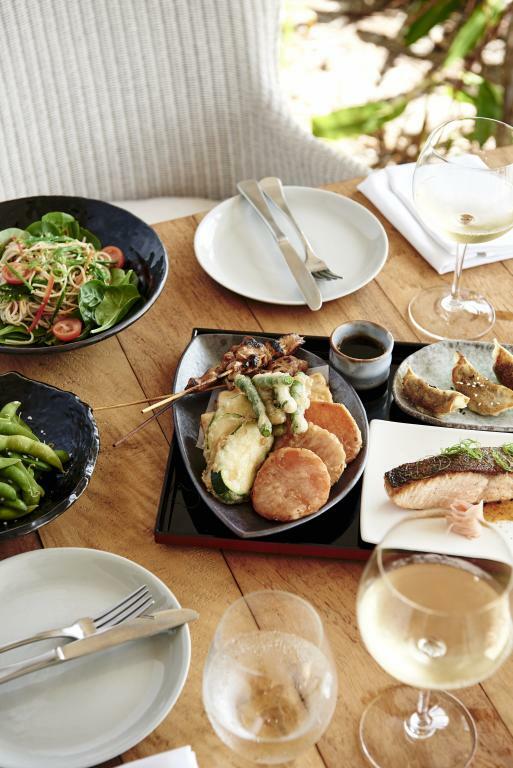 Orpheus Island ensures it's food is always sourced locally and only selects the very best wines from Australia's renowned wine regions. 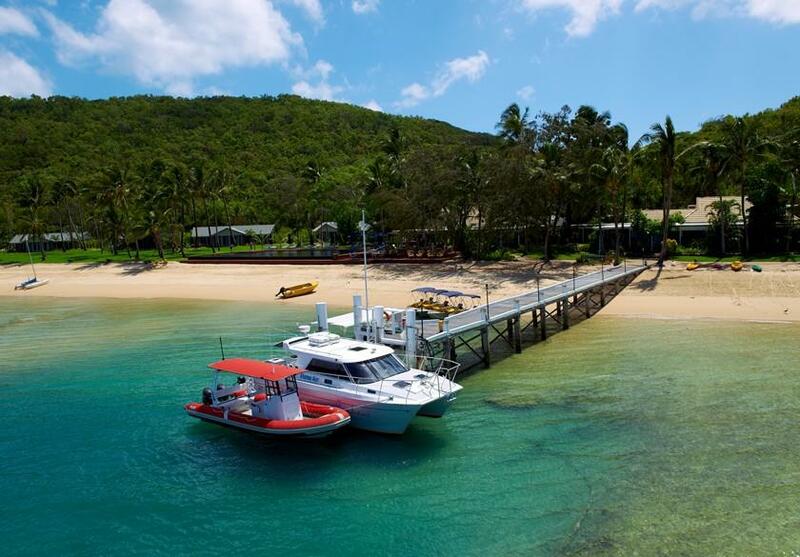 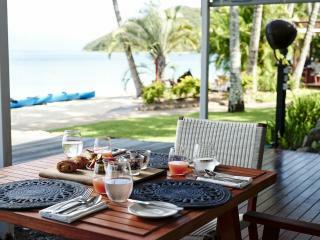 The island also features its very own herb and vegetable patch, fruit trees and chicken coop which are able to provide a constant supply of fresh produce for all guests staying on Orpheus Island. 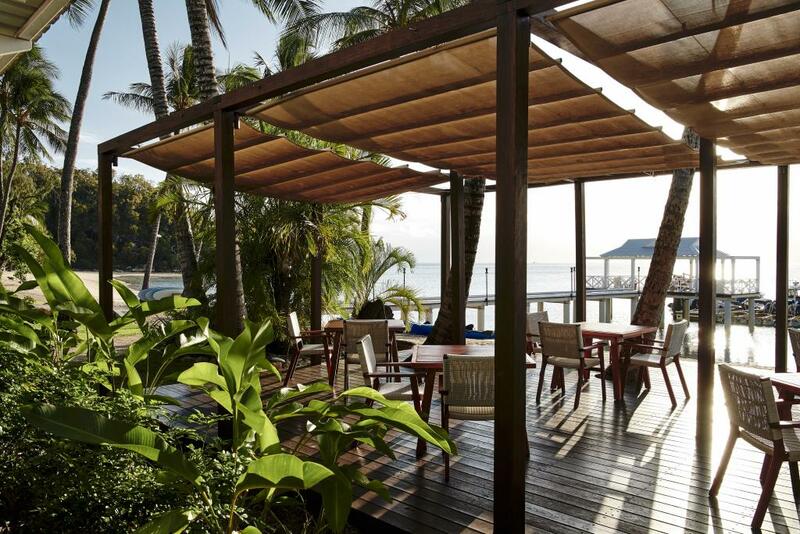 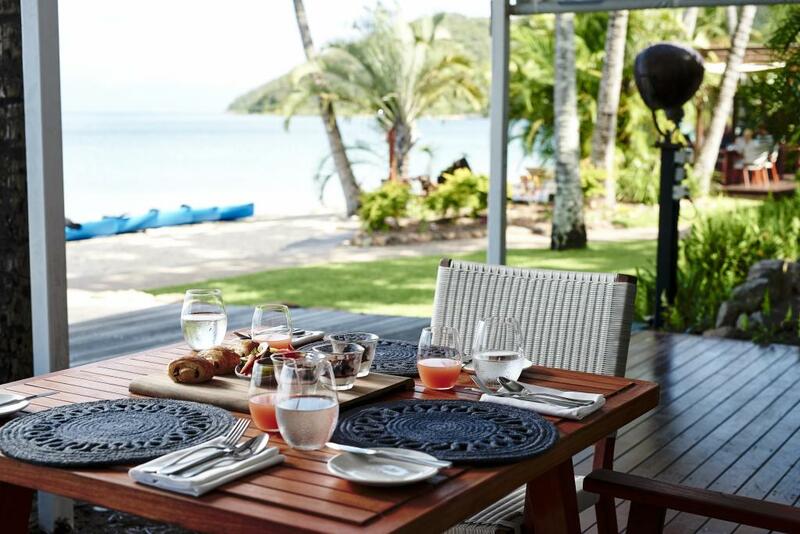 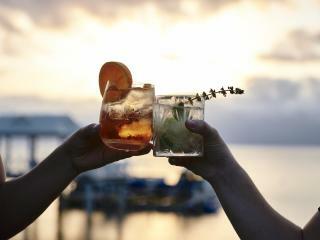 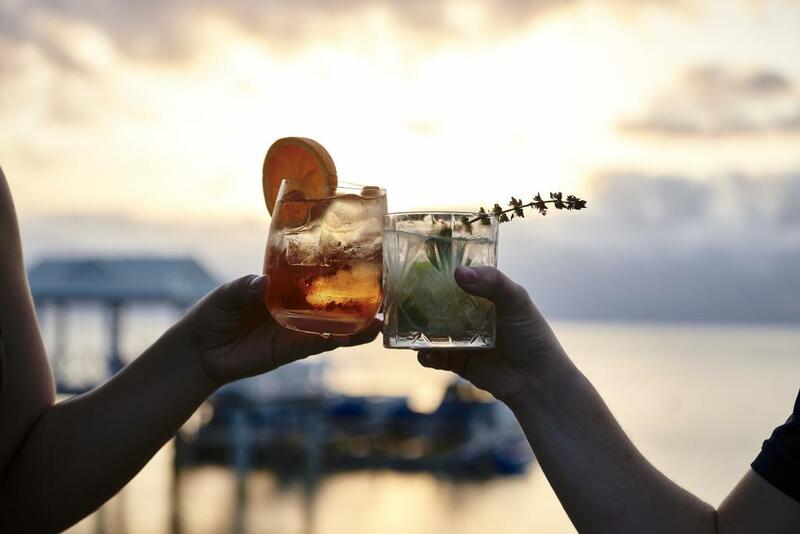 Your stay at Orpheus Island includes gourmet breakfast, lunch and dinner as well as a selection of regional fine wines and beers. 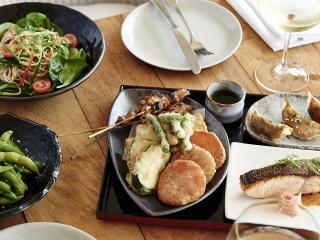 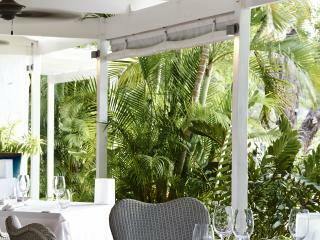 Guests with special dietary requirements and children's meals are also catered for. 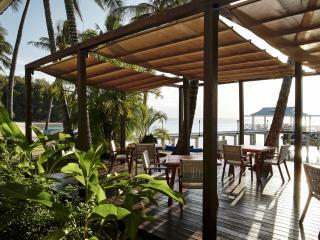 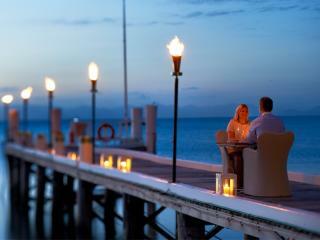 On one evening of your stay, guests can opt for a private dining experience - Dining with the Tides. 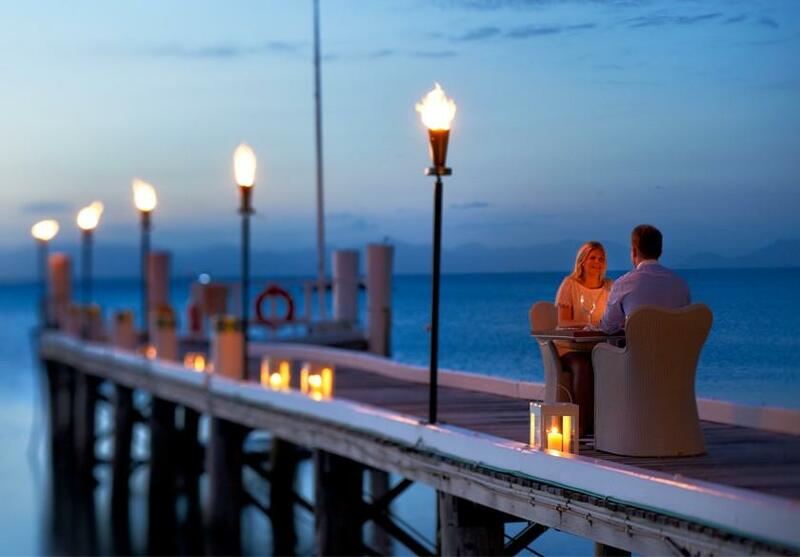 This is an unforgettable evening of indulgence with a private, candle lit dinner along the island's pier whilst enjoying the spectacular sunset over the Coral Sea. 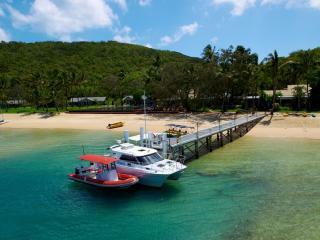 Bookings are essential and additional charges apply.